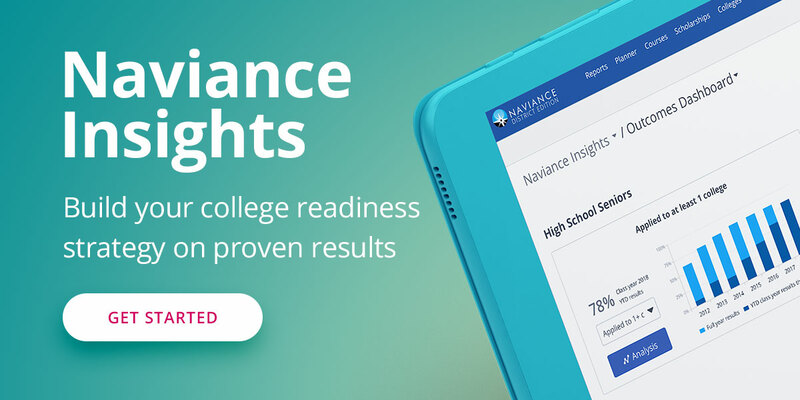 Naviance eDocs and The Common Application presents a pre-recorded joint webinar to discuss and demonstrate the enhancements and changes for the 2015-2016 school year. Join Su Hallenbeck, Director of Product Marketing at Hobsons, and Joseph Green, Product Manager at Hobsons, as they discuss: the changes made to Naviance eDocs, how these changes improve workflow for counselors and students, and the Common Application changes for the 2015-16 application cycle. Michele Pitman, founder and CEO of intelliVOL, describes how intelliVOL is simplifying the way service hours are tracked and managed in schools.